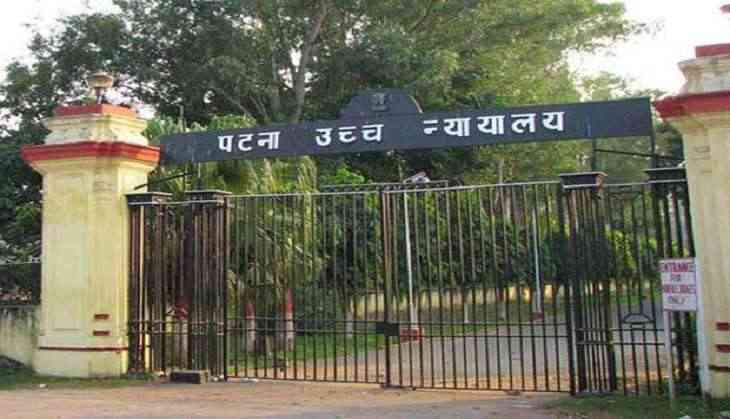 The Patna High Court on Tuesday directed Bihar Chief Minister Nitish Kumar and his predecessors to file a response within a span of four weeks on why the former Chief Ministers cannot live in private accommodations in the city, despite being provided high-security. A bench headed by Justice SP Shahi, while hearing the matter, directed the state government to reply to the issue within four weeks. The next hearing in the matter is scheduled to take place on February 11. On Monday, the High Court rejected Rashtriya Janata Dal (RJD) leader Tejashwi Yadav's petition challenging the Bihar government's order to vacate his official accommodation. The bungalow was allocated to Tejashwi in 2015 on his appointment as the deputy chief minister in the Kumar-led government in the state. However, he continues to occupy the house even after RJD broke the alliance with Kumar's Janata Dal (United). In October last year, the Patna High Court rejected Tejashwi's appeal against the Bihar government's plea to evict him from his official residence at 5, Deshratna Marg. Thereafter in November, Tejashwi had filed a fresh appeal challenging the high court's judgment. The bungalow was reassigned to present Deputy Chief Minister Sushil Modi in 2017 after RJD formed the coalition with Bharatiya Janata Party (BJP). Cabinet reshuffle: Smriti Irani loses HRD, but is it really a demotion?